Farol at SALTEX for the first time! Farol Ltd exhibited at SALTEX in September at Windsor Racecourse for the first time. 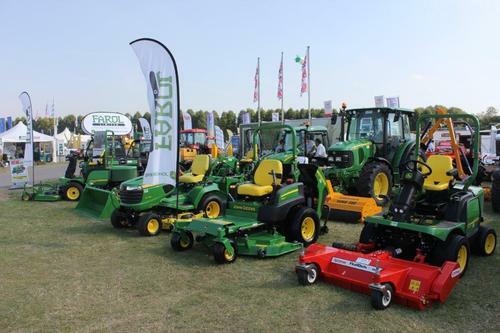 It was an excellent opportunity to show off the latest selection of John Deere, Manitou, Bomford Turner, Major, Howard Marshall and Enduramaxx machinery whilst meeting customers old and new. The show was a real success and we look forward to welcoming customers at our depots.